Howdy! 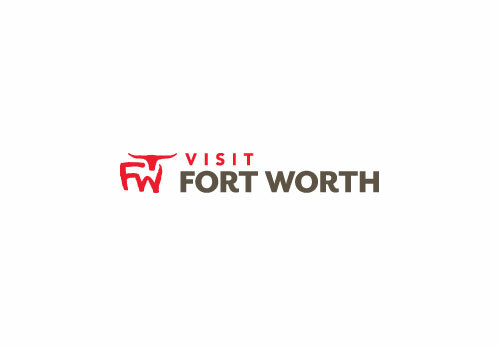 We have been showcasing local business and attractions in Fort Worth since January 1, 2015. Check back weekly to see who we feature next!